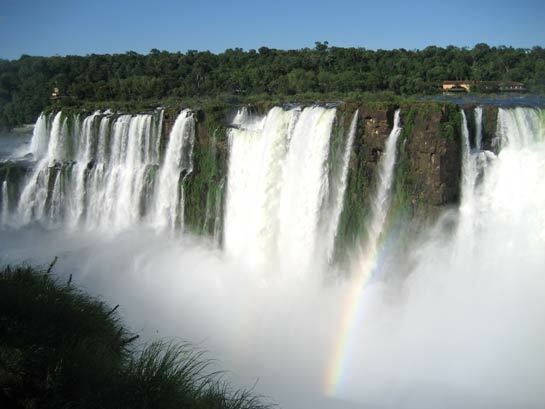 Argentina’s Travel Guide is thrilled to present to our readers our new, completely up to date and simply fantastic guide to Argentina’s crown jewel, Iguazú Falls. Our expert author, Rafaela Gunner, takes us on a trip down the steep falls to the roiling water below, through the old Jesuit missions of the 17th century and into nearby mines of semi-precious stones. This is a guide you don’t want to miss and a destination that should be on the top of any visitor’s list of places to see in Argentina along with the Perito Moreno Glacier and the tango bars of Buenos Aires. 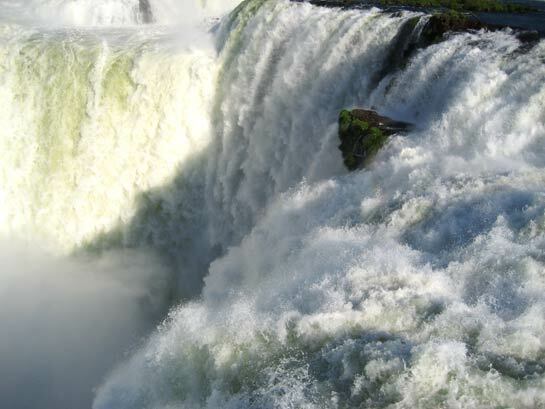 It’s difficult to fathom the extraordinary quantities of water that flow over Iguazu Falls and into the deep unknown. 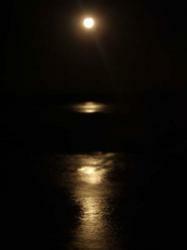 Words can only do so much; it is one of those places you have to see to believe. Do you like to come back from your vacations with bragging rights? 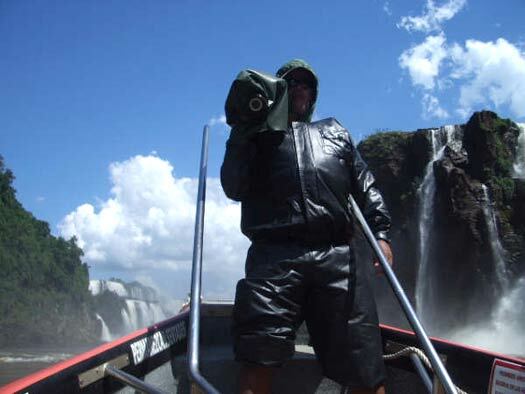 Then take this 15 USD tour and you will get more out of your Iguazu Falls experience than the average tourist. 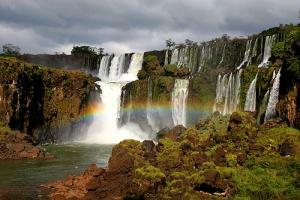 The Iguazu Falls are tucked away in the forest at the tri-border between Argentina, Brazil, and Paraguay. When it comes to touring the falls, people’s loyalties lie in one of two camps – those who prefer the Brazilian side and those who prefer the Argentine side of the National Park. (Everyone agrees you experience nothing fall-related in Paraguay). While the view of the Devil’s Throat at Iguazu may be more spectacular from the Brazilian platform reached by elevator, the Argentine side offers extensive foot bridges that pass under and above the lips of some of the giant drops. However, for 15 USD you can take an Iguazu boat ride that will allow you to thumb your nose at the visitors in both countries, as you motor right into the fury of the monstruous falls. This page rendered in 0.58 seconds.